The title speaks for itself. Copies of this book are VERY rare and can cost hundreds of dollars if you do find one. Bill and Gwen Schaefer had one of the originals and were super kind to have a digital copy of theirs made. 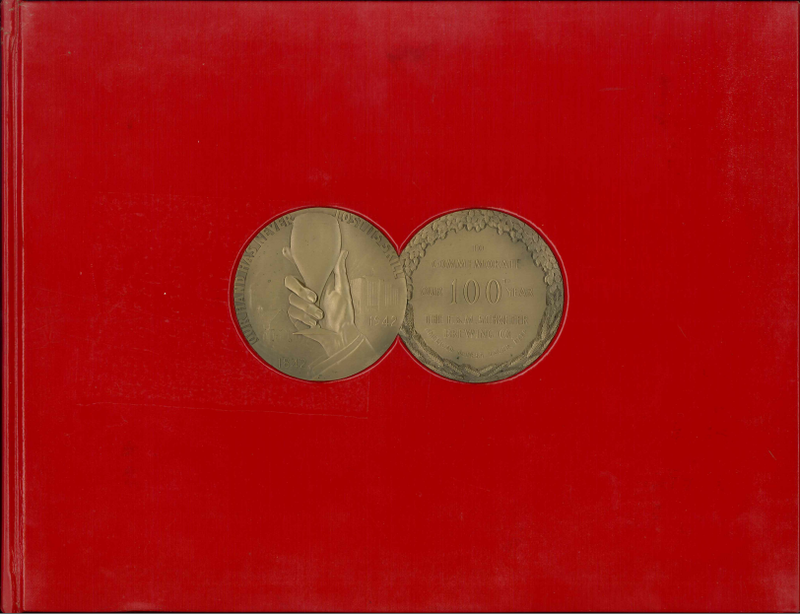 You can download that PDF by clicking on “Our One Hundredth Year” below the big red book cover. It’s over 112 MB, which is a pretty heavy file, so just make sure you have the space before downloading. I have one of these books the inside is in perfect shape the outside needs to be rebounded. Where can I get information on the value on this book. Sorry I can’t be more help. If anyone gets in touch looking for a copy I’ll try to get them in touch with you. Do you know where you got the copy you have? I got a copy in very good condition for under $50 on eBay just a few years back. They turn up there at a rate of about a dozen a year and usually go for under $50. Awesome, havingmorethan1 – thanks for the info! I recently purchased one for $70 at an antique store. I just bought one on ebay for $25. I am interested in all information relating to the Schaefer history. 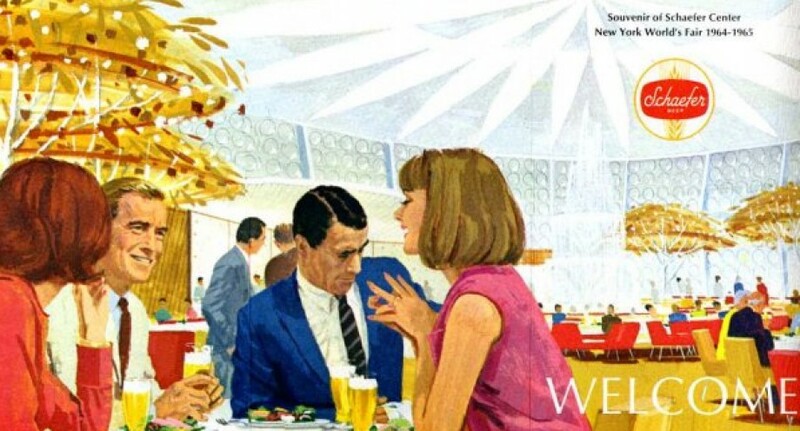 I have fond memories as a young child at the 1964-65 World’s Fair in NYC. The Schaefer pavilion hosted a party for all families within NYC whose surname was spelled the same as the Schaefer brewing company. I have a couple of pictures of the “Schaefer” gathering at that party. Thank you – What a cool fact! There’s a lot of history in this blog and we’ll be adding more as we can, so stay in touch. If you want to share your photos you can send them to schaeferstory@gmail.com. I own a copy of this book. It was given to me by my uncle Shirley Emil Paddon, grandson of Emil Schaefer. My grandmother, Eleanor Marie Schaefer Paddon, was a grand daughter of Max Schaefer. I have enjoyed reading the blog.